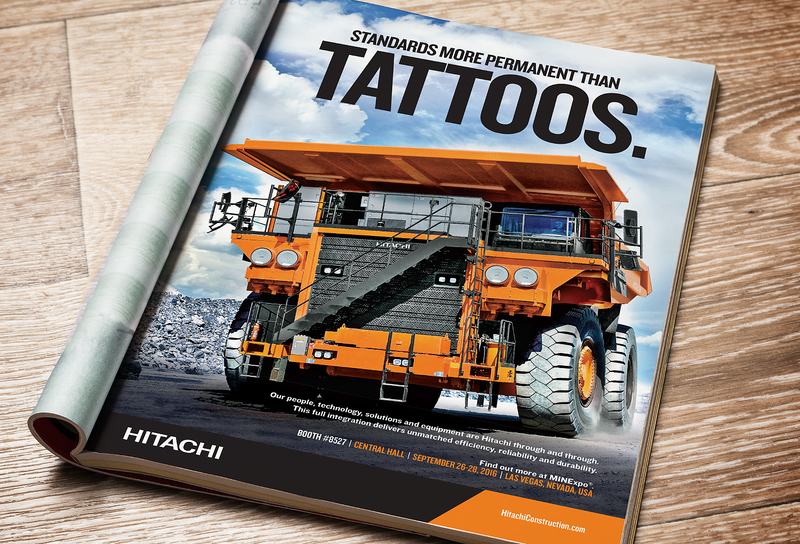 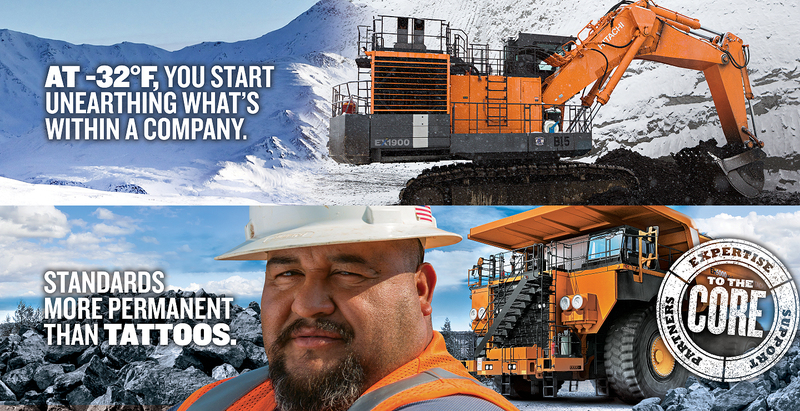 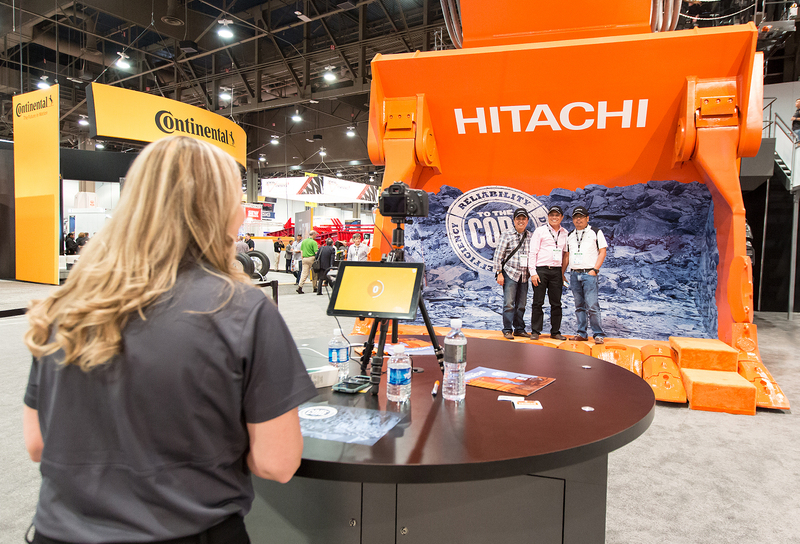 The MINExpo tradeshow only happens once every four years, so making a memorable impact was critical for our friends at Hitachi. 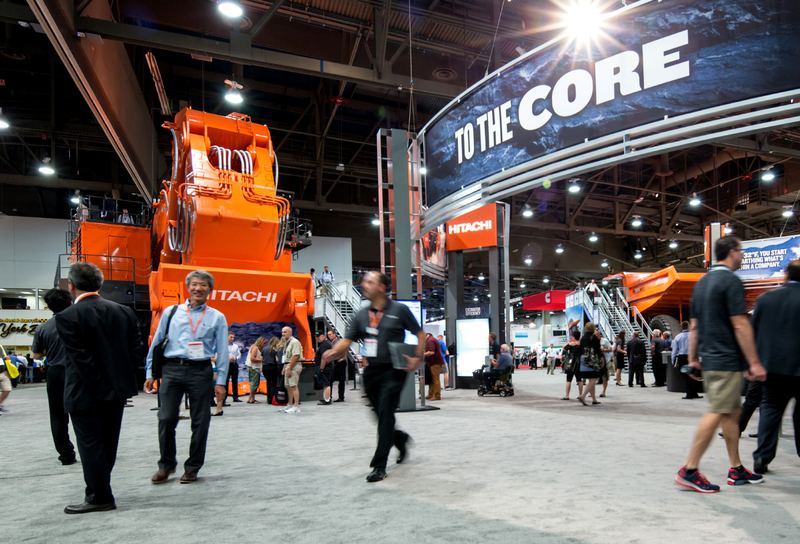 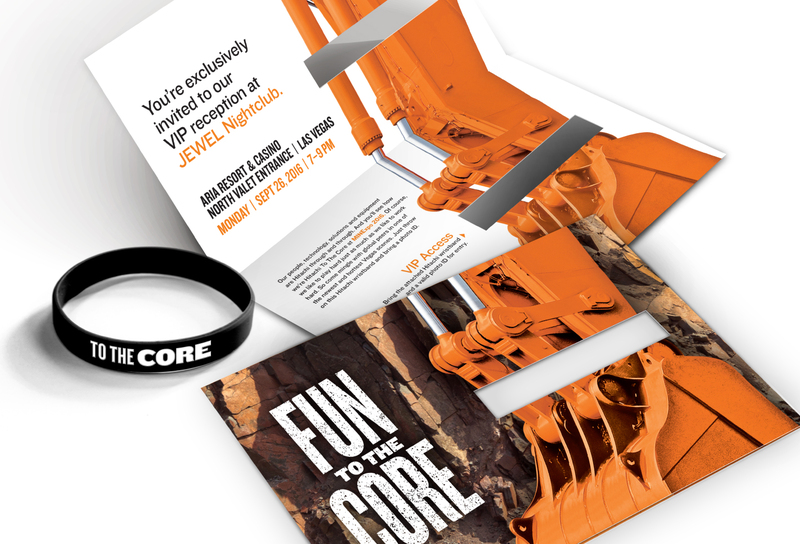 Armed with an in-depth understanding of the industry and audience we developed a tradeshow theme that honed in on a key differentiator for the brand, which is: once you own or operate an Hitachi excavator you become Hitachi “To the Core.” Next we got to work developing everything from pre-show marketing to generating excitement to the booth floor plan, displays, photo opportunities, machine graphics, videos, promotional items, public relations, social media and more. 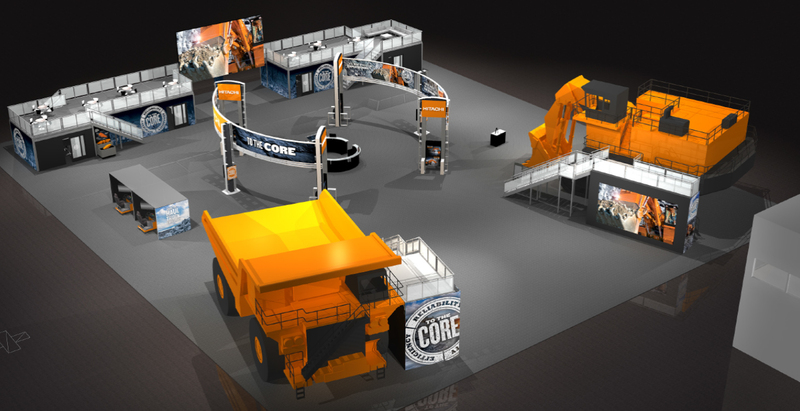 The result was a highly successful show that will have a lasting impact.